SHANK ASSY., St.stl., 4 x 1/4 bore - F.H. 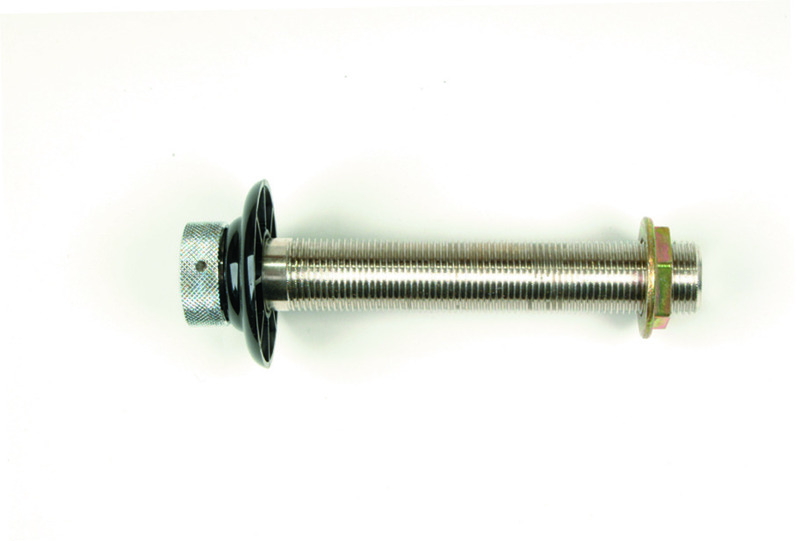 Steinbart Co.
Our 304 stainless steel shank assemblies come complete with flange, coupling nut and lock nut. 4″ shank features a 1/4″ bore. Constructed of 304 stainless steel. Hex nut and tail piece not included. Recommended for beer, cider, wine, kombucha or anything acidic.